Most women face an ovarian cyst in a certain period of life. Although it is not dangerous in most cases, you need to know the alarming symptoms that indicate that your life may be at risk. There are two ovaries in a female body - one on each side of the uterus. A cyst is a separate fluid-filled sac in the ovary or on its surface. Although some cysts may disappear without medical intervention, there are cases when they become dangerous to health or even life. Usually, this is the case when a cyst ruptures. 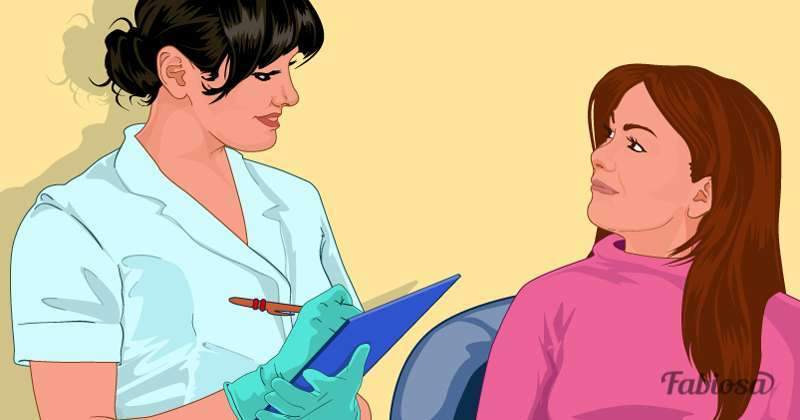 Have regular gynecological checkups, as it is the most reliable way to find out if a cyst poses a potential threat. However, symptoms such as pelvic pain, heaviness in the abdomen, and bloating may also indicate a large ovarian cyst. fever, nausea, and vomiting at the peak of pain. 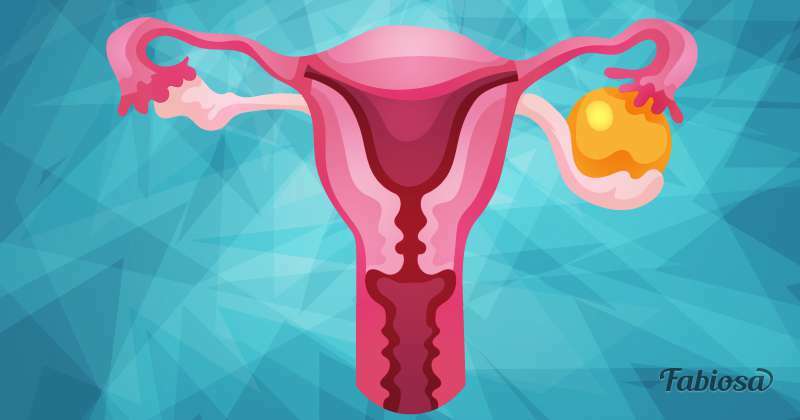 How does an ovarian cyst form? Most common ovarian cysts are formed from follicles - cyst-like formations, within which egg cells mature. One of the follicles increases in size every month and releases an egg cell during ovulation, this process is completely harmless. 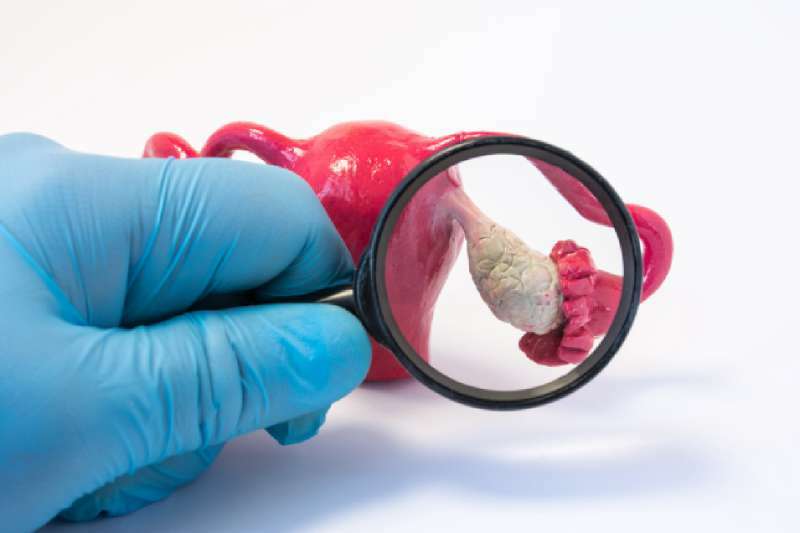 What can provoke a rupture of an ovarian cyst? Some medications increase the risk of cyst development and rupture. In addition, many pregnant women also have an ovarian cyst that is formed during ovulation and remains throughout the pregnancy. Those who suffer from endometriosis or a pelvic infection may develop an ovarian cyst. 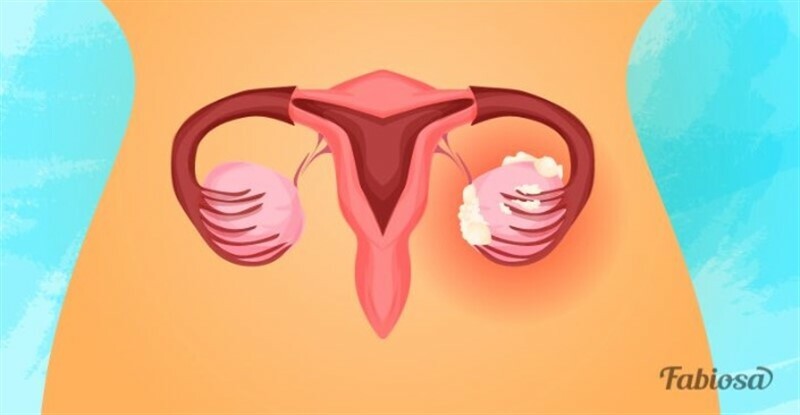 Those who have already had ovarian cysts are also at an increased risk of their recurrence. 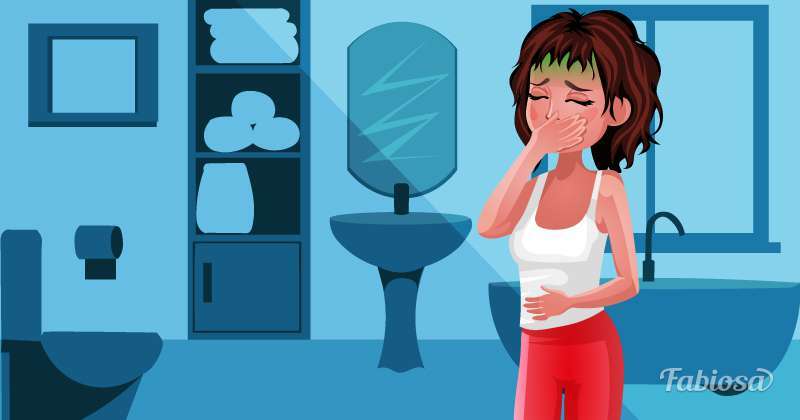 Can I prevent the development of an ovarian cyst? There is no specific way to prevent the development of ovarian cysts, but that is far more reason to have regular gynecological checkups. In addition, don’t delay a visit to the doctor in case you notice any changes in your health. Remember: timely and correct diagnosis significantly increases the effectiveness of treatment!